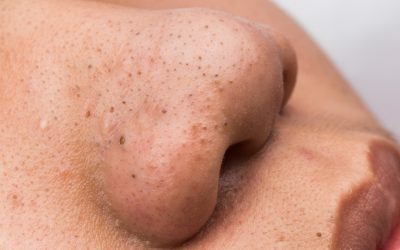 Fact or fiction? 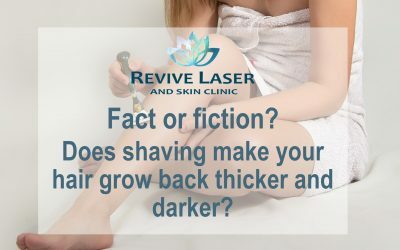 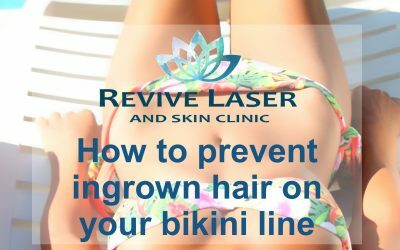 Does shaving make your hair grow back thicker and darker? 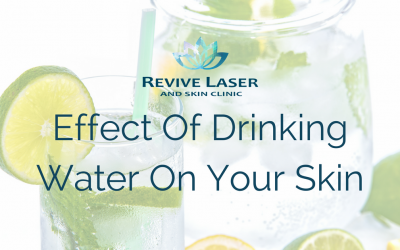 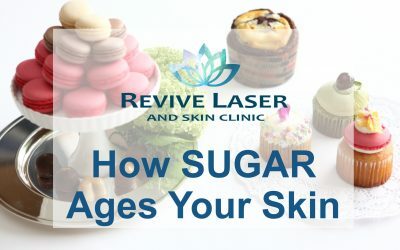 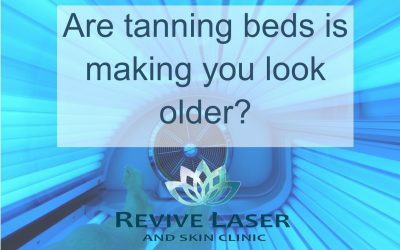 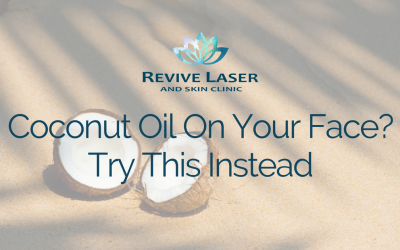 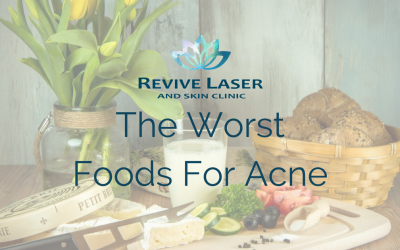 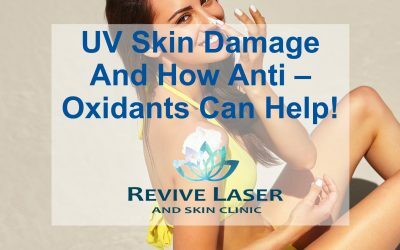 UV Skin Damage And How Anti-Oxidants Can Help! 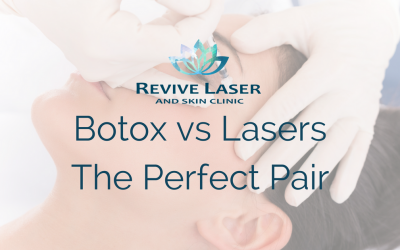 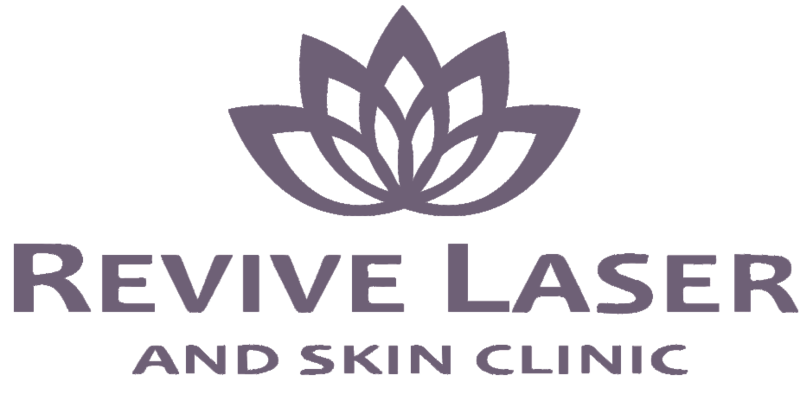 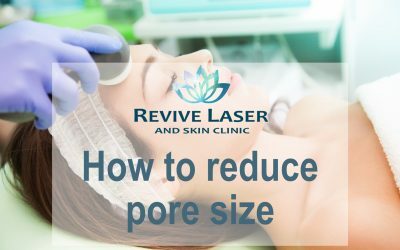 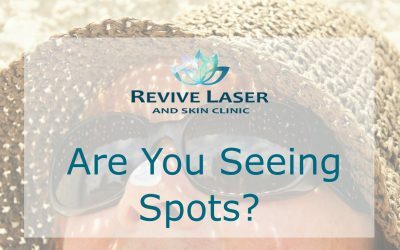 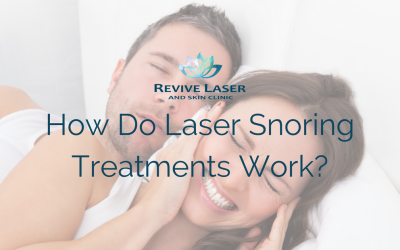 Botox vs Lasers…the perfect pair! 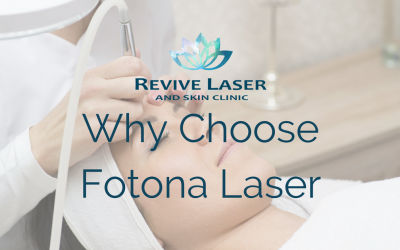 Why Choose The Fotona Laser? 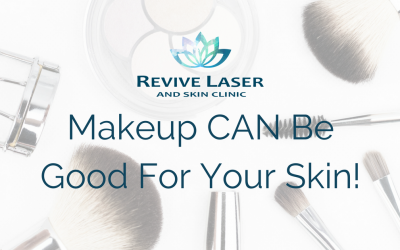 Makeup CAN Be Good For Your Skin! 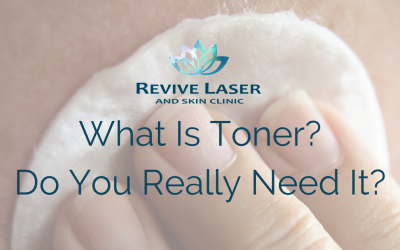 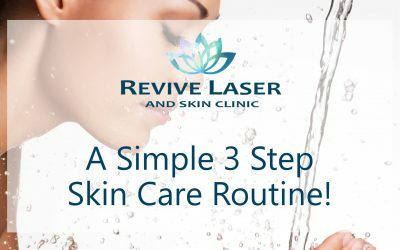 What Is Toner and Do You Really Need It?